Ripe aromas of pear, quince and Turkish delight with underlying floral notes on the nose follow through into the palate to produce this delicious, full flavoured wine. Aromas of yellow stone fruit, especially ripe peach, along with suggestions of pineapple and quince. Notes of freshly baked brioche give extra interest and volume to the nose. The palate is full bodied and rich with a silky refinement from the hand picking and gentle pressing. Finishing with a creamy sweetness from the perfectly ripe fruit. 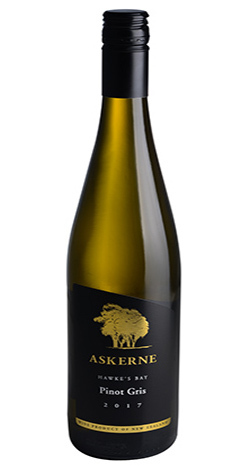 The fruit for this wine was grown on both the upper and the lower terraces of Askerne Vineyard.